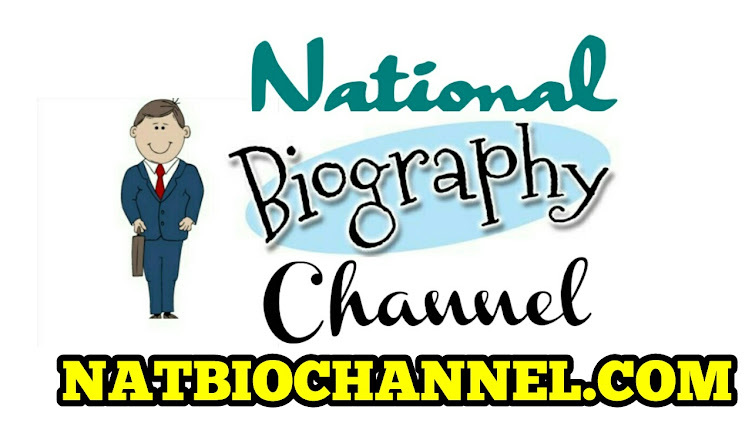 National Biography channel delivers the latest updates on Biography and Personal Vlogs lifestyle of all the new celebrities. 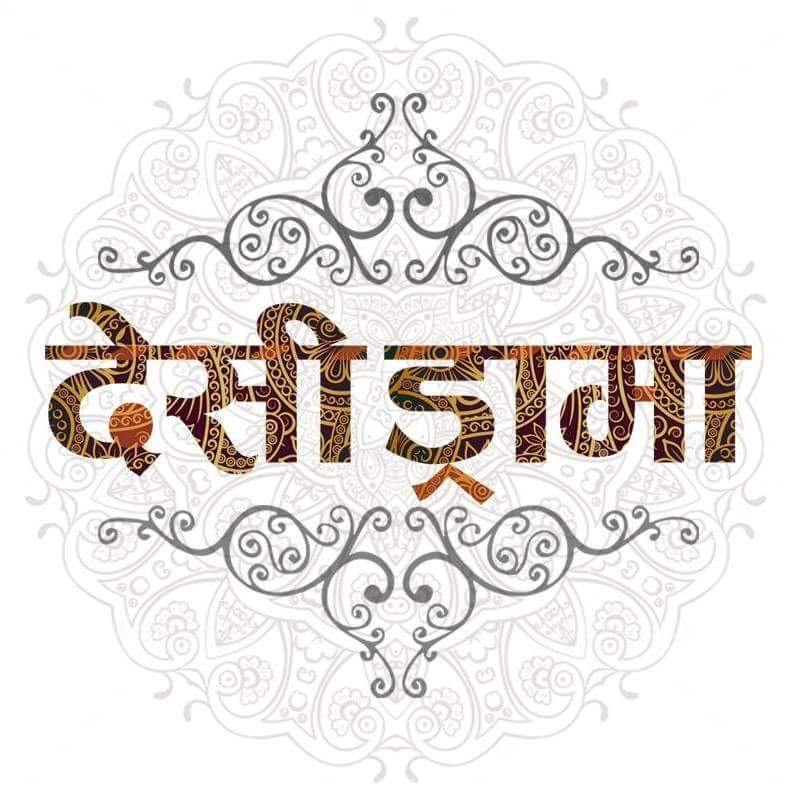 The deshi drama is channel who are entertaining us from their very own style of entertainment. 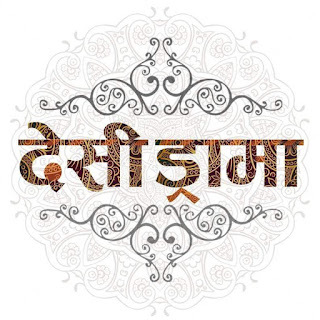 New deshi style of entertainment. Ham aap sabko bas hasta hua dekhna chahte h.. Copyright © 2017 National Biography Channel - All Rights Reserved.